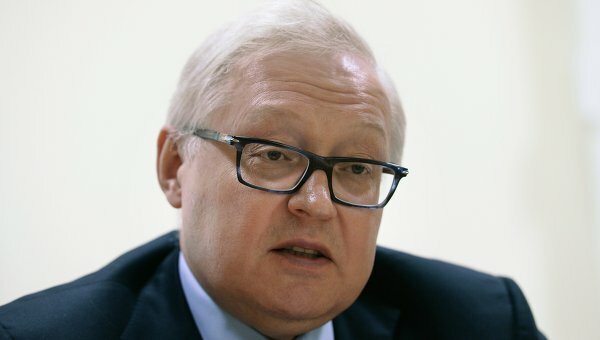 MOSCOW, July 28 (RIA Novosti) – The possibility of the United States granting Kiev a status of a main ally out of NATO may destabilize the situation in Ukraine, Russian Deputy Foreign Minister Sergei Ryabkov told Rossiya Segodnya International News Agency Monday. “It will not give the sought outcome, will further destabilize the situation,” Ryabkov said. Last week, Mykola Malomuzh, the former head of Ukraine’s Security Service’s Foreign Intelligence told the UNIAN news agency that the United States may grant Ukraine a status of a non-NATO privileged non-aligned military partner in a matter of days. “Exactly this time period when we conduct all the operations I think this aid will be already coming, including with military hardware. 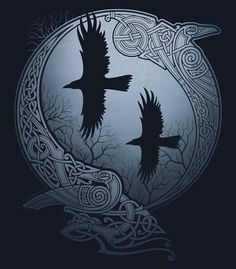 It will arrive some time later,” Malomuzh said. 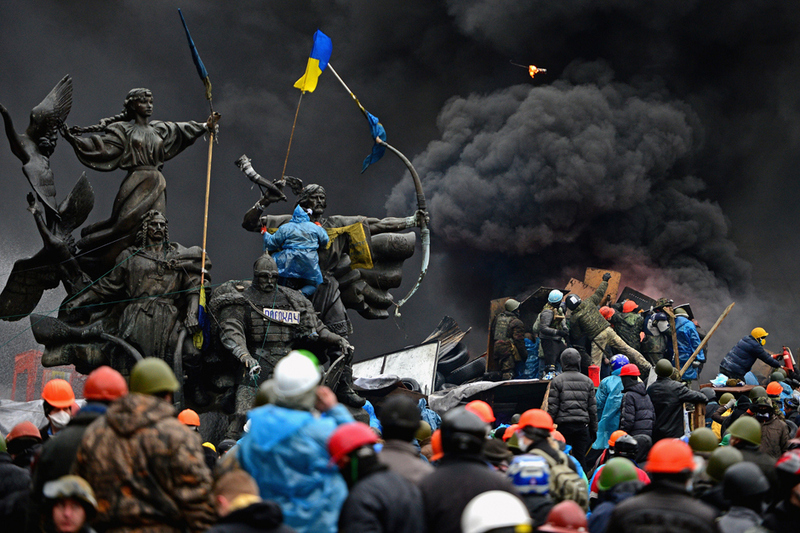 Obama Responsible For Over 100 Deaths In Kiev, Ukraine: Invested $5 Billion To Overthrow Government After E.U. Was Rejected By Ukraine. Obama To Send $1 Billion Of U.S. Taxpayer’s Money To Kiev In Violation Of The Foreign Assistance Act, While Detroit, Michigan Plans Mass Water Shutoffs For $260 Million! Malomuzh said citing his own sources in Washington that the US Senate and the Congress supported this decision and could approve it in the coming days. 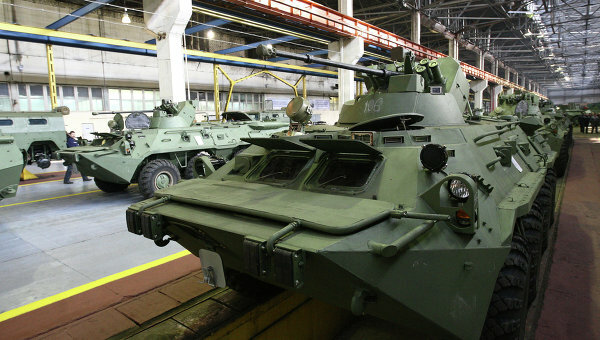 The status would allow Ukraine to receive expanded funding to buy and lease military hardware and defense complexes, and also the right to get supplies of military hardware and armament during military actions. 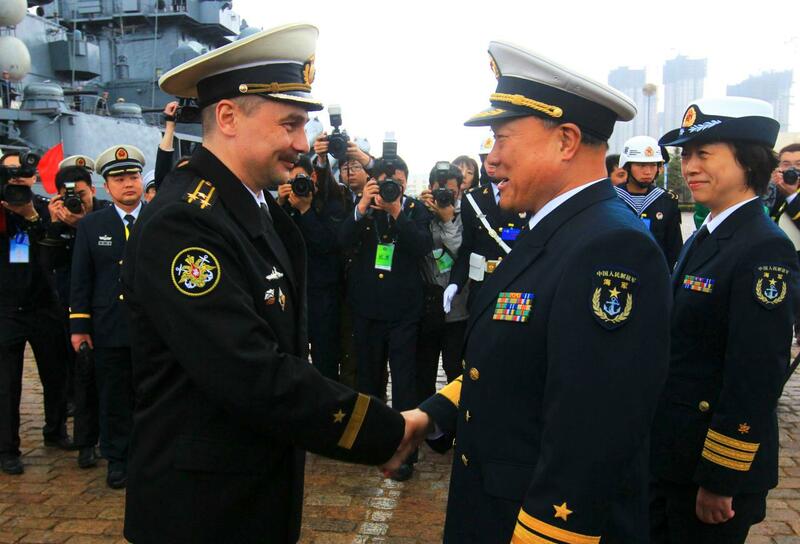 China to join Russia for largest ever naval drills beginning July 12, 2014 Near Japan. Operation 1776: China & Russia Put Into Ink Rothschild’s NWO Death Sentence. Wanted Criminal Kolomoisky Company [By Russia] In Which Joe Biden’s Son Is Director, Prepares [????] To Drill Shale Gas In East Ukraine. As of now, Ukraine retains its non-aligned status, as stipulated in its laws. Kiev cooperates with the alliance as part of the NATO-Ukraine Commission (NUC). 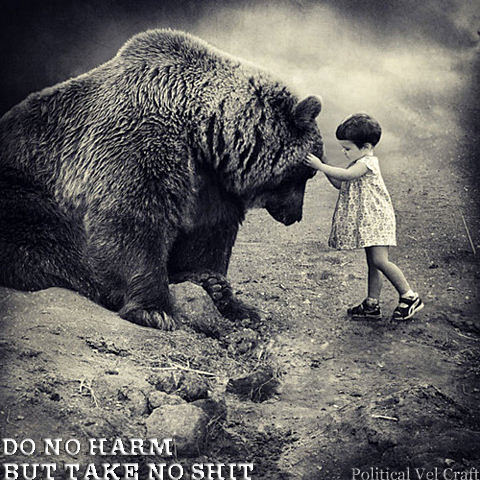 Amid the Ukraine crisis, NATO adopted a range of measures that the alliance said were aimed at protecting allies. In particular, NATO enhanced air patrols of the Baltic states and sent additional ships to the Baltic and Mediterranean Seas. NATO was operating in Ukraine During The Downing Of Malaysia 777 The Day Of The Downing The NATO Baltic Sea Operation Ended. Obama To Annex Ukraine For E.U. IMF Control. U.S. ISIS In Iraq: Rothschild Middle East Geopolitical Arsonists Seek to Burn Region ~ But Not One NWO U.S. Taxpayer Oil Pipeline Touched That Carries Oil To The Muslim Brotherhood In Jordan & Turkey. ← Even Mainstream Media In Ukraine Knows Obama Has Left The Building.